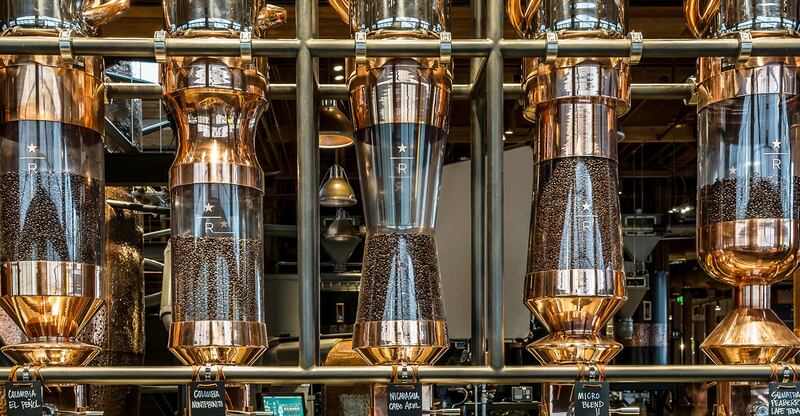 Starbucks created Starbucks Reserve, a brand of rare small-lot coffees, and opened a Roastery and Tasting Room in Seattle, a unique experience that is also the world’s largest Starbucks. 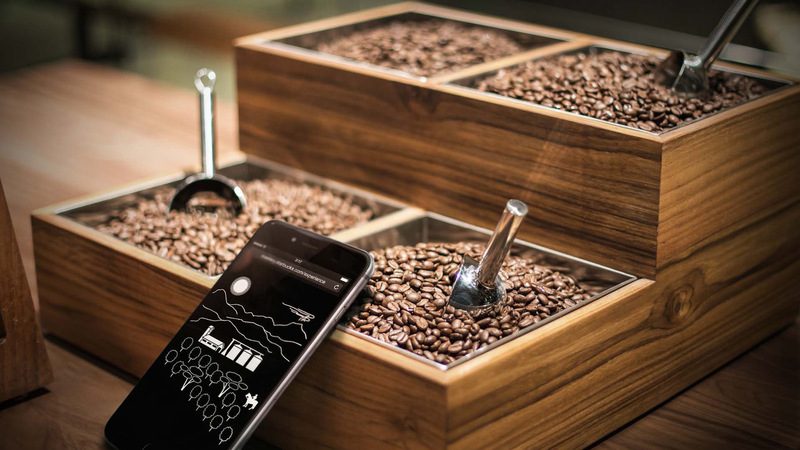 Coffee enthusiasts are naturally inquisitive, so how can Starbucks reward that curiosity and heighten their senses? 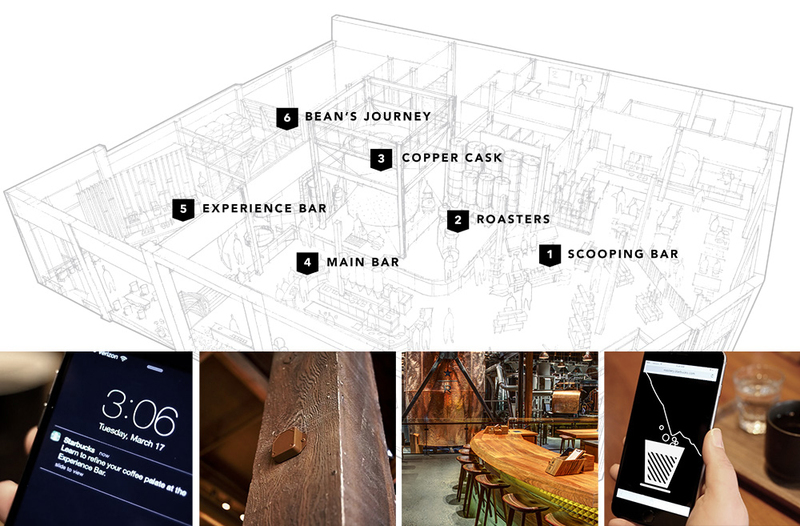 Immerse visitors in the theatre and artistry behind Starbucks Reserve® with a guided mobile tour triggered in key areas by iBeacon notifications. Visitors can follow the coffee bean’s journey from harvesting to roasting and tasting, giving them a great cup of coffee and the compelling story behind it all at once. Starbucks Roastery and Tasting Room tour intrigues the passionate coffee lovers who explore the Roastery, and marks the next generation of Starbucks. Store design and technology fuels visitor curiosity, creating a fully-rounded immersive experience.